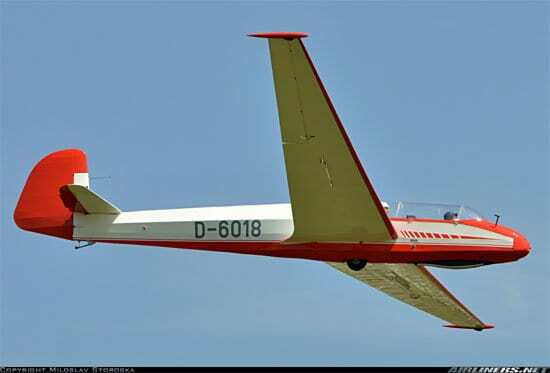 The two seat Kranich III was the last glider to be designed by Hans Jacobs in 1952. The fuselage is a fabric covered open frame. Documentation will be on this site in the future, but in the meantime, please feel free to use the drawings provided in pdf form. As usual, the cnc kit for this glider is available from Cliff Evans. There is just one warning! This plan has not be proven, but there is no reason to expect any significant problems as Jim’s plans have always been excellent. If you build this glider, PLEASE report back if you find any errors.